Vitamin B12 is one of those things that most of us barely think about – yet if we’re not getting enough, it can lead to some serious issues. A report in the American Journal of Clinical Nutrition says that approximately 6% of people aged 60+ are vitamin B12 deficient in the United Kingdom and the United States. Clearly, more people should be thinking about vitamin B12 in their diets! Don’t be one of those caught off-guard by a sneaky lack of B12 – here’s what you need to look out for. Vitamin B12, also known as cobalamin, is a water soluble vitamin that is necessary for the proper formation of red blood cells, neurological function, and DNA synthesis. B12 is naturally found in animal products like fish, meat, poultry, eggs, milk, and other dairy products. 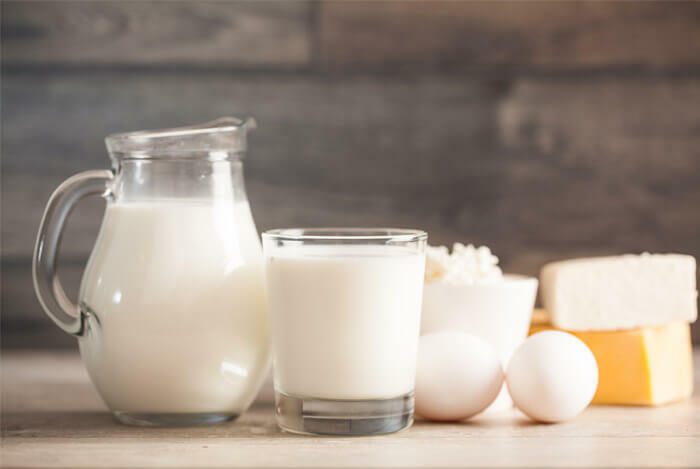 It’s not available in plant-based products, but certain foods like cereals, nut milks and nutritional yeast are fortified with bioavailable B12 – making it easy for vegetarians and vegans to more than meet their needs. 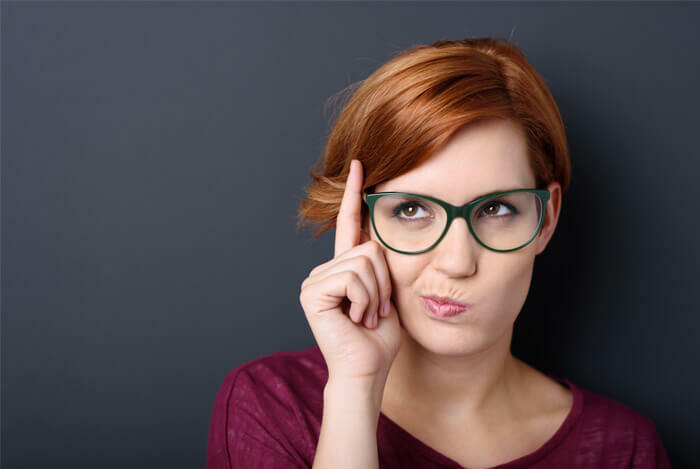 If your vision isn’t what it used to be, ask yourself if you’re eating enough sources of B12, or supplementing with a high-quality B12 vitamin. A deficiency is thought to contribute to impaired sight caused by a few different conditions. One such condition is optic neuropathy, a frequent cause of vision loss due to damage to the optic nerve. 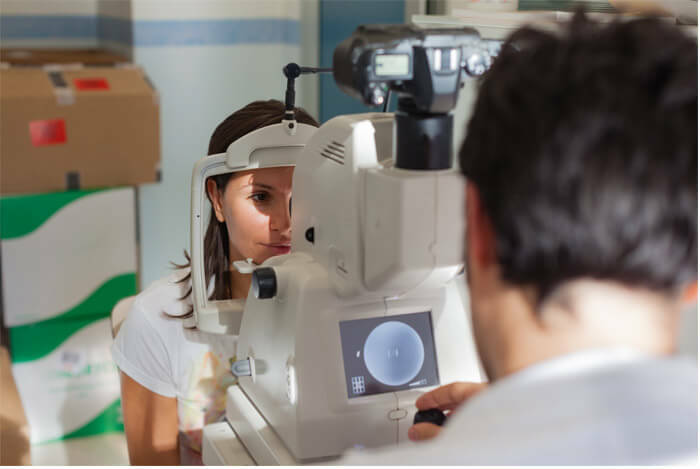 A 2005 case study, published in the European Journal of Internal Medicine, looked at a 68 year old man who had decreased central vision for months. He was found to have low levels of vitamin B12 but, once he began supplementing with this essential vitamin, his vision gradually improved. The researchers behind the study say that optic neuropathy is a rare, but important, manifestation of vitamin B12 deficiency. A later study found that children with autism who didn’t eat many animal foods developed optic neuropathy caused by a vitamin B12 deficiency. Supplementation reversed the vision problems. Another condition known as age-related macular degeneration (AMD) – the leading cause of vision loss in the US for those aged 50 or older – has also been linked with vitamin B12. 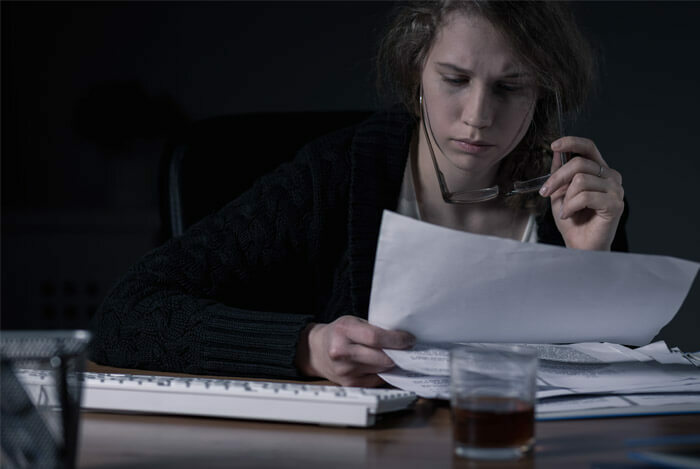 In this case, while a deficiency hasn’t been shown to lead to AMD, supplementing with B12 has been found to improve vision in those with the condition. In 2009 research, the effects of B vitamins (folate, B6 and B12) on macular degeneration were examined. Over 5,000 women were followed for over 7 years. They were asked to supplement daily with one of the B vitamins, or a placebo. At the end of the study, there were 55 cases of AMD in the vitamin B group versus 82 in the placebo group indicating that daily B vitamin supplementation may lower the risk of developing macular degeneration in women. Other research has shown that treating glaucoma patients with extra B12 may decrease the amount of vision loss in sufferers. A lack of vitamin B12 can affect your cognitive function. 2008 testing showed that a lack of B12 can lead to brain shrinkage in the elderly. It’s interesting to note that in the 2008 study, none of the participants were actually deficient – they just had low B12 levels within the normal range. Another reason to ensure we’re getting enough B12 is to ward off Alzheimer’s disease, something that affects one in nine Americans aged 65 or older. A small Finnish study, published in the journal Neurology, discovered that people who consume foods rich in B12 can reduce their risk of Alzheimer’s in their later years. Depression – the ‘common cold of mental illness’ affects approximately 19 million Americans in any given year. At some point in their lives, up to 25% of women and up to 12% of men will become clinically depressed. Low B12 levels in the body have been linked with depression in a number of studies. A study of 732 Koreans aged 65 and over, published in the British Journal of Psychiatry, found that lower vitamin B12 and folate levels may be risk factors for late-life depression. Other research backs this up, by stating that vitamin B12 may be ‘causally related to depression’ – i.e. it may cause the depression as opposed to just being connected to it. If a lack of B12 may cause depression, then it makes sense that supplementing with the vitamin can help with recovery. Several pieces of research show that it might play an important role. A 2005 study suggests that oral doses of both folic acid and vitamin B12 taken daily may improve symptoms of depression. More research is needed to see if B12 supplementation alone can help depressive symptoms. A sore, smooth, red or inflamed tongue, known as glossitis, is a long-known effect of vitamin B12 deficiency. It’s a pretty uncomfortable condition that can lead to problems with chewing, swallowing, or speaking and, in rare cases, blocked airways. If you suffer from ulcers on your tongue, or in your mouth, that’s another sign that all is not well with your B12 levels. A 1998 report describes three patients who show a clear relationship between recurrent mouth ulcers and a deficiency of vitamin B12. In fact, oral lesions are among one of the earliest signs that you’re lacking in this vitamin so be vigilant! 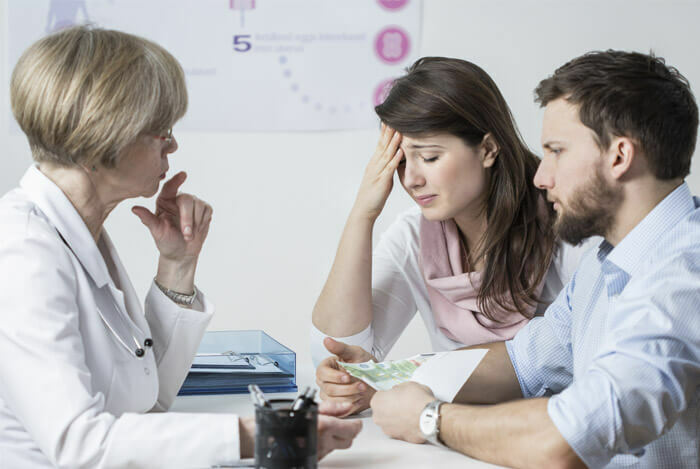 Women who are struggling to conceive, or are suffering miscarriages, may benefit from a blood test to measure B12 levels. In 2001, researchers examined the relationship between infertility and recurrent fetal loss with B12 deficiency. When they looked at the medical histories of 14 patients presenting with 15 episodes of B12 deficiency, they found that infertility (of two to eight years) had been present in four episodes, and recurrent fetal loss was a feature in 11. In six of those cases, recurrent fetal loss was followed by periods of infertility greater than one year. In a larger study the following year, 110 women with unexplained early recurrent miscarriage and 96 women with one or more children and no miscarriage history had their blood levels of B12 checked. Ten of the 110 women were found to have low serum B12 levels versus just one in the control group. What’s more, vitamin B12 supplementation led to four normal pregnancies in five women who became pregnant again. The authors state that, based on this study and others, a significant relationship exists between miscarriage and vitamin B12 deficiency. 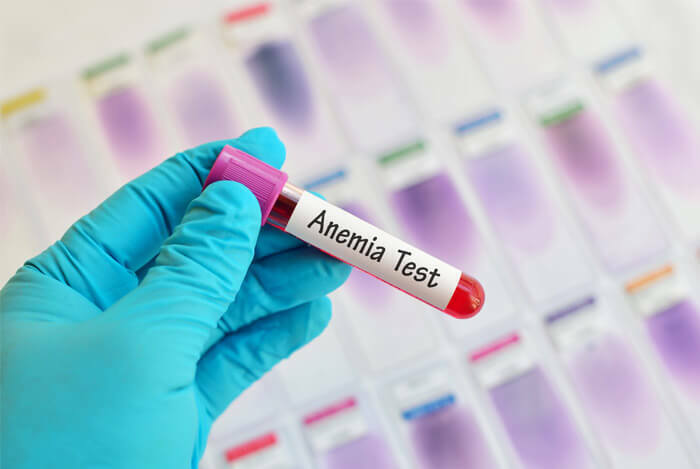 Have you been diagnosed with anemia or suspect you have it? That may be because, without enough B12, your body can’t produce all the red blood cells it needs. The most common symptom of anemia is fatigue but you may also experience a shortness of breath, dizziness, headache, cold hands and feet, and chest pain. When the blood levels of B12 in 20 healthy subjects and 33 subjects with pernicious anemia (a B12 anemia) were tested, researchers found huge differences between the levels. The healthy subjects averaged 532 μμg per milliliter and had free vitamin B12 present, but the anemic patients averaged just 39 μμg per milliliter and no free vitamin B12 was detected. You can get B12 from meat, dairy, eggs and fish with beef liver and clams being two of the best sources. If you don’t eat animal products, or are over 50 years of age, you should aim to get most of your B12 needs from fortified foods which offer bioavailable B12, or a high-quality vitamin B12 supplement. 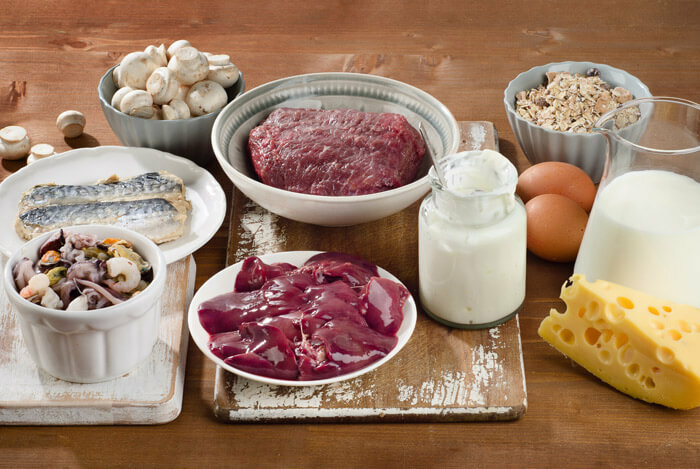 What’s your take on vitamin B12 rich foods? Have anything else you’d like to share? Let me know in the comments below!